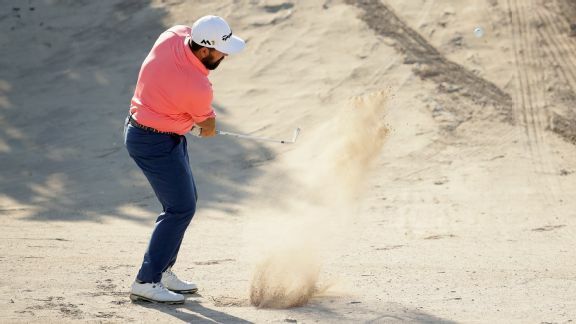 Roberto Diaz, 30, has secured a spot in next week's WGC-Mexico Championship via the Official World Golf Ranking as the highest-ranked player from Mexico as of Monday. 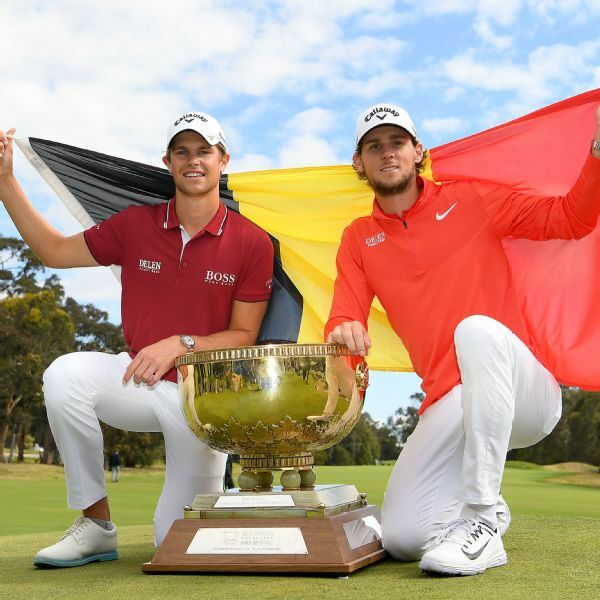 Belgium's Thomas Pieters and Thomas Detry finished 14 shots better than the American tandem of Matt Kuchar and Kyle Stanley at the World Cup of Golf. 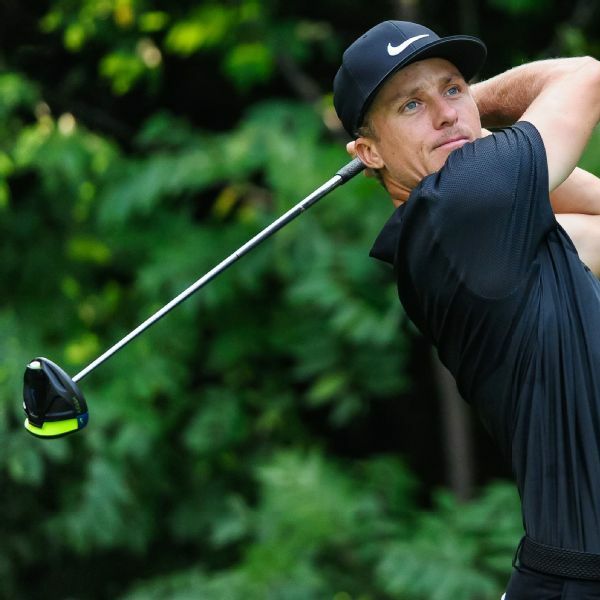 Ethan Tracy's eagle from 101 yards on the 18th forced forced a playoff at the Club Colombia Championship on Sunday. 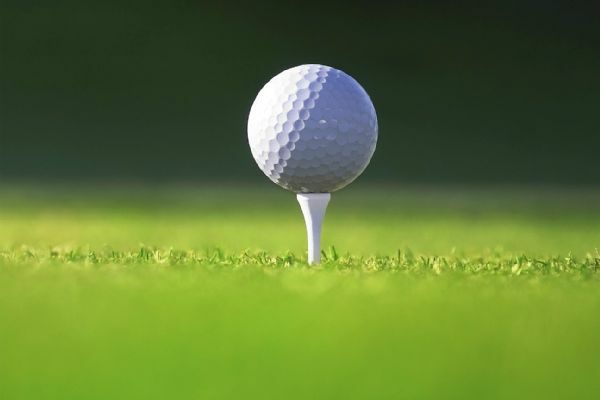 Tracy then birdied on the second extra hole to and won his first Web.com title. 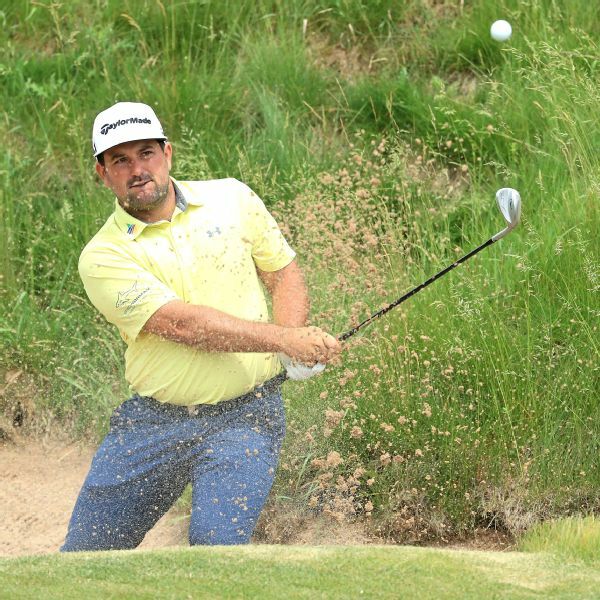 Alternate Roberto Diaz must be ready for Thursday's first tee time -- 6:45 a.m. -- in case an injury, illness or something else unexpected besets one of the other 155 players in the U.S. Open field.